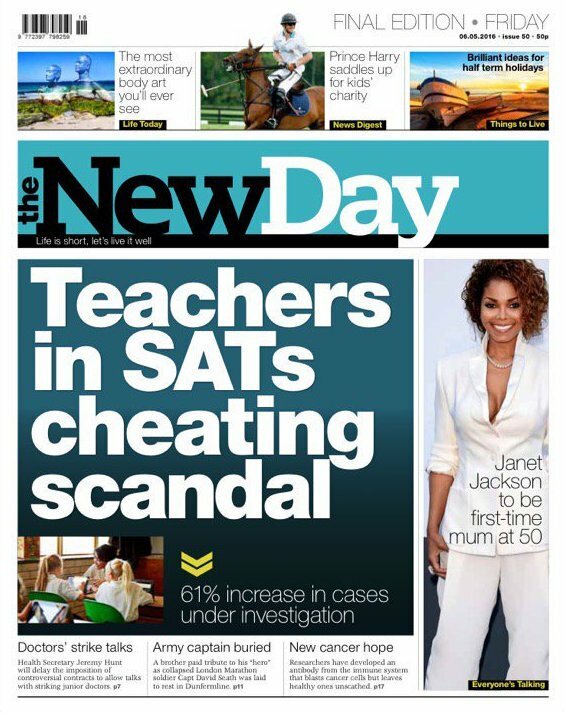 The New Day has printed its final edition today, splashing on an exclusive story about calls to halt teachers “fiddling” the results of SATS exams ahead of pupils sitting them next week. The issue is given a double-page spread on pages four and five with a headline that asks the question “are cheating teachers bringing SATS into disrepute?” and reveals pressure on staff to “massage results” in order to maintain standards, based on figures from the government. The newspaper was until today the UK’s newest daily national title having launched its first edition on 29 February. As a result of its demise, about a dozen editorial staff face redundancy. On the front of today’s paper, above the masthead, is written “final edition” and throughout its 40-pages there are other nods to the fact that this will be the last printed copy of The New Day. Editor Alison Phillips takes the opportunity to say some final words in her editor’s letter next to the paper’s news matrix spread “The Briefing”. 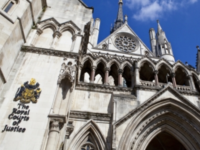 Independent editor-at-large Amol Rajan yesterday said The New Day had tried and failed to emulate the i because it hadn’t grasped the now Johnston Press-owned title’s “news led DNA” or match it for the sheer number of news stories. 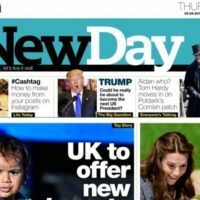 She also confirmed in print that The New Day’s closure was the result of failing to reach the sales figures needed “to make the paper work financially”. It is believed the title’s latest average daily circulation figures were between 30-40,000 copies. The comments section on page 12 is filled with sympathetic notes of condolence and thanks from readers. Similarly the opinions section on page 16 carries thoughts from the paper’s “opinioneers” mainly centring around advice on how to pick yourself back up after a fall. Turn the page and there’s a full page ad offering discounts for the Daily Mirror and Sunday Mirror. 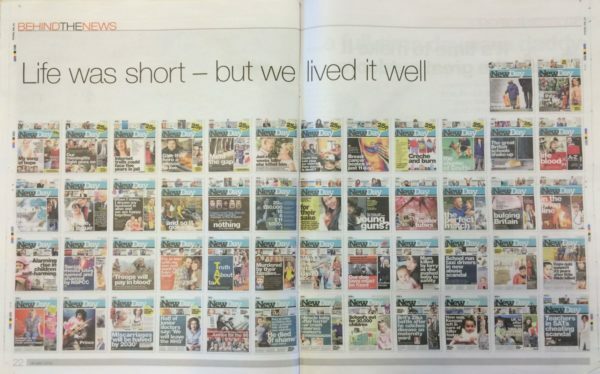 Page 22 contains a spread showing the front pages of all of the paper’s previous 50 editions along with a play on its tagline that reads “life was short – but we lived it well” as a header.